Stampin' with KathynRuss: Going, Going, Gone! 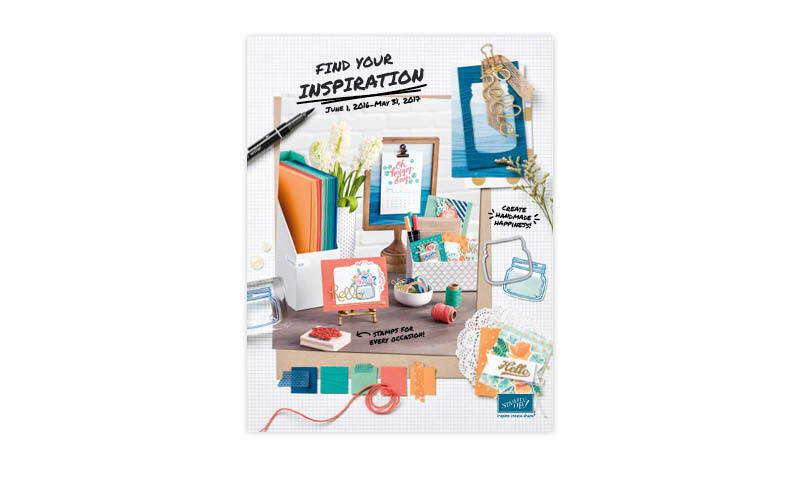 Stampin’ Up has released their lists of retiring stamp sets and accessories. I’ve done an e-mail to my customers with the changes and said I would post pics of cards I have made with the retiring sets here. I was going to put them in the e-mail, but there are too many. Breaking my heart, it is. sniff SU promises there will be lots of new stuff. So here goes. Fifth Avenue (watercolored with reinkers on shimmer paper) and Sincere Salutations. At least Lovely as a Tree is not retiring. I used it behind the deer. Say buh-bye! Thanks for stopping by. Comments always welcome.